Even in the face of despair and failure, we manage to turn the tables with our perseverance and hard work. The year 2018 brought with it ‘Naya Pakistan’, or at least the promise of it, that many Pakistanis had been anxiously waiting for. Now that the year is ending, several changes have taken place; some good, some bad and some plain hilarious. By hilarious I mean things such as the chicken egg business model theory of Kaptaan himself, the ‘speed of light’ trains he was so impressed by and the buffalo auctions. As this year ends, there is still gas and energy shortage in the country, there is still rampant injustice, the political discourse has become childish and the financial state of affairs is of course, quite abject. But all is not lost, my friends. Pakistanis are people of great talent and resilience. Even in the face of despair and failure, we manage to turn the tables with our perseverance and hard work. 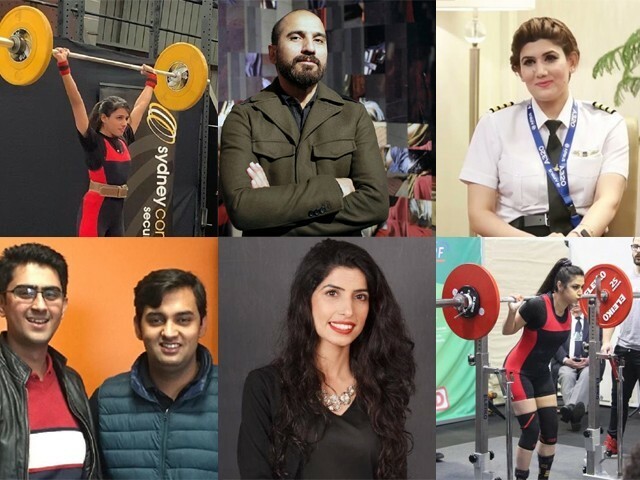 That is exactly what I mean to highlight here about the following Pakistanis who have made Pakistan so proud in 2018 that reading about them will brighten up the tail-end of this year for you. At the age of 24, these two talented young men have made it to the Forbes’ 30 under 30 list this year. 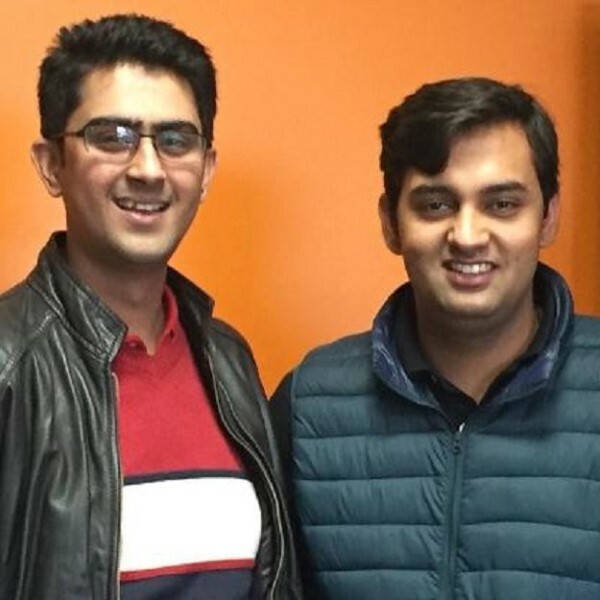 Dubbed ‘healthcare angels’ of Pakistan, these two have initiated the provision of cost-effective and high-quality healthcare products to the underprivileged with mostly movement disorders such as the Parkinson’s disease. The name of their company is Neurostic and their products have already won international awards and recognition. Rana whose work won international acclaim and recognition for the first time in the year 2000, has since then represented Pakistan by presenting his innovative work in several private and public collections all over the world. However, in 2018, his work titled the ‘Red Carpet Series’, was sold at the highest price among all the Pakistani artworks that were presented in an auction of South Asian art at Bonham’s. The work fetched a whopping £200,000. It will be long before Rana stops stunning the world with his surreal artwork; a blend of the orthodox and contemporary. Mujtaba is the first female pilot from Kashmir to be a part of Pakistan International Airlines (PIA). This was announced only last month by the official Twitter account of the national airline. There is an adorable interview clip in the tweet in which Mujtaba talks about her love for airplanes and how the presence of a female pilot instead of a male one is still a matter of concern for some passengers. However, Mujtaba says that such people think quite differently when she lands the plane safely. 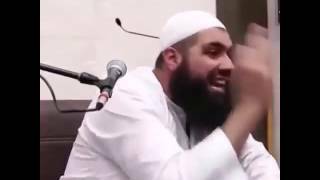 Soar the skies, Mujtaba! Founder of the Pixel Art Games Academy, Bashir is smashing the glass ceiling with her innovative drive in a field that has predominantly been male-oriented: video game production. 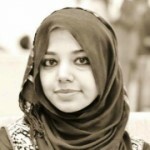 To her credit, she paid for her own education as the state of female education in Pakistan is not exactly a priority for most factions of the society. Her determination and hard work also landed her on the Forbes ’30 under 30 list. 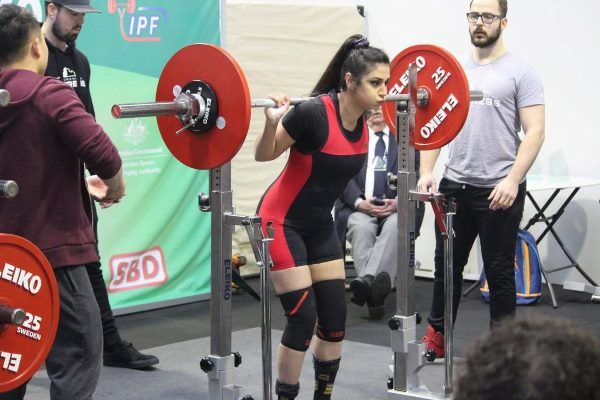 Nasim, the Australia-based Pakistani powerlifter from Peshawar, made us all proud earlier this year when she won a bronze at the Avia Powerlifting Competition. It was an unbelievable win for Nasim as she had only just returned from an injury. 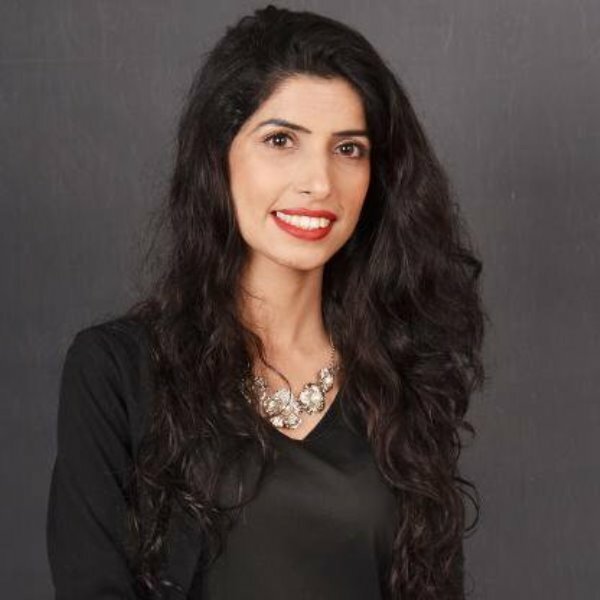 But as she does all that heavy lifting, Nasim not only shatters stereotypes about women from Pakistan in this field, she also works as a banker during the day. More power to her as she breaks ground for girls who want to join this field. 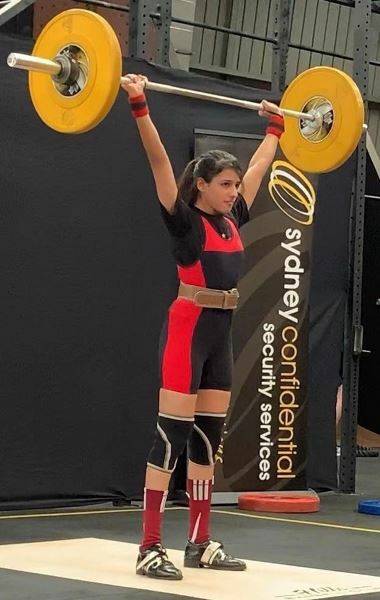 Winning a gold medal at the Ralph Cashman Weightlifting Championship in Sydney, the 20-year-old Pakistani weightlifter stunned the world. She is another girl who is breaking the feminine frailty stereotype that is prevalent in societies like ours. This is just what this year needed to infuse hope that it will only get better from here. All these wonderful, talented and hardworking young people are the true face of Pakistan as opposed to the extremist and terror-stricken image of Pakistan that is widely portrayed by the international media. The year is all gone now folks but that does not mean that Pakistanis have finished trying to make their mark. Goodbye 2018, in 2019 Pakistan will do even better. Happy New Year! I hope you have a good one.